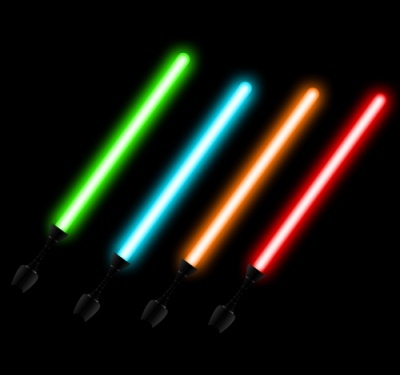 Who of the teenagers and most adults, male, does not want to build your own laser sword? 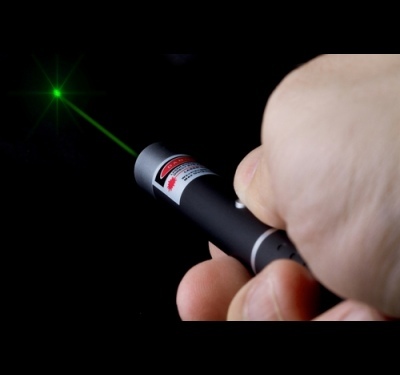 Laser pointers have long gone out of fashion, their capacity is unlikely to impress anyone. However, this does not mean that they will not be the last. Laser sword from them will not work, but that's quite a powerful laser will work. To make a laser at home, You will need a laser pointer, the drive of the DVD with a laser, flashlight, wire and a soldering iron. Buy the broken DVD on the radio market if the farm itself is not. In the first stage, You need to extract laser diode from DVD. It is a long and laborious process. When You open the DVD You'll find the carriage, which moves along two rails. To promote the carriage must be carefully. You will have many screws to remove their need without haste, because the laser diode does not tolerate bumps or knocks. When You remove it from the housing of the carriage, hold it gently and carefully. The second stage is the replacement of the laser pointer in her native diode, ejected. It is necessary to make the laser more powerful. The fact that the inside of the pointer is a low-power laser diode, whereas in the DVD laser of a higher class. 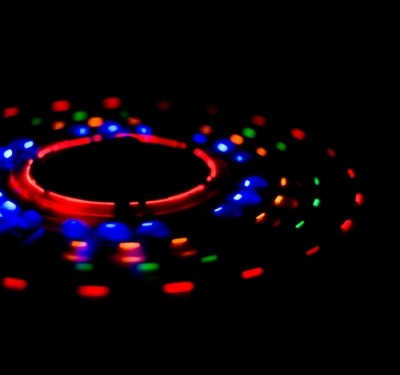 A laser pointer be able to spin into two parts. The diode is mounted at the top. You need to get home diode and the emitter.After this, the case top will need to install a diode from a DVD. It is best to put it on an adhesive base. In the third stage, you need to place an improved the upper part of the pointer into a flashlight with a suitable housing. The upper part of the flashlight will serve as a replacement of the remote pointer lens. Power diode you need to bring to the batteries of the flashlight, so You will power up the laser. 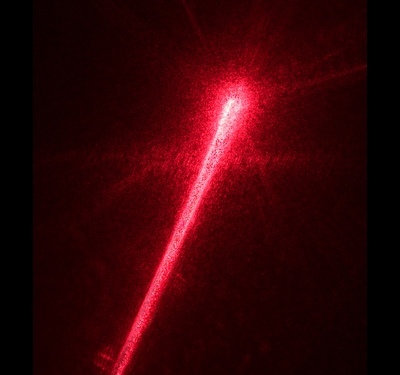 The glass from the flashlight you want to delete, as it stands in the way of a laser beam. Check the strength of installation of the laser, the polarity and connections of power, availability of batteries and the density of the fastening parts of the lamp. 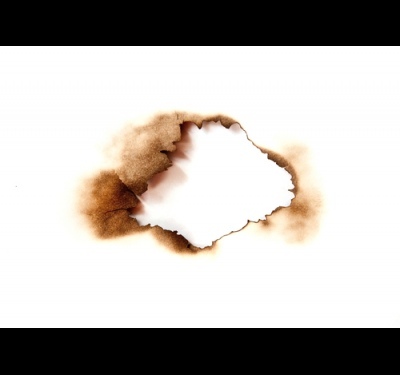 Now everything is ready and your laser can light a match, burn plastic or paper. Remember, this laser is a real threat to human health. So be careful and accurate. For the past several years lasers have become very popular. 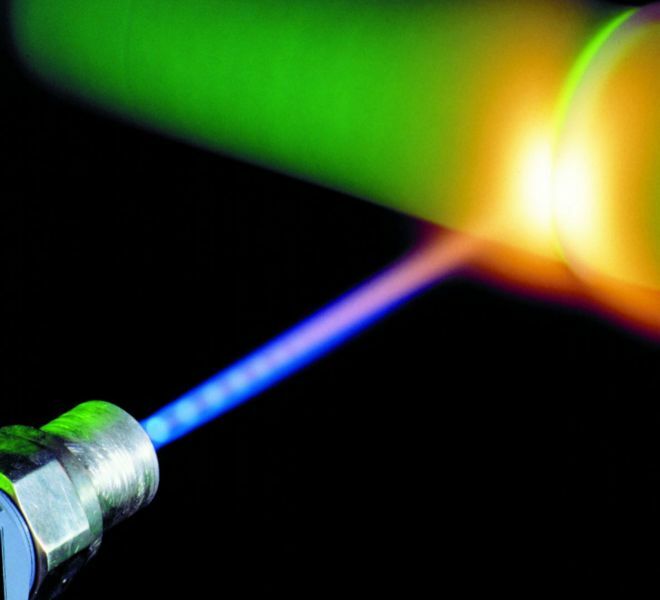 To make a laser at home is quite real. You only need to have some skills with a soldering iron and distinguish "+" from "-" in the circuit. 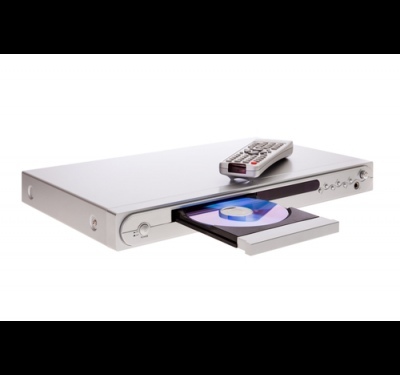 If you want to get a powerful laser, with radiation of 200 mW, then find the appropriate DVD with the working carriage and the mounted laser head. Determine which glow you want to have red or blue-purple. The flashlight beam pick the appropriate illumination wavelength, which varies from 380 nm to 800 nm, the viewing characteristics of various emitters. Weak radiation can be obtained by extracting the same block, but from the CD drive. Both drives should be writing. 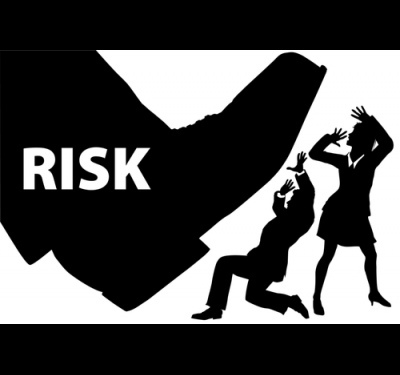 Weak radiation will get from any printer, barcode scanner, mouse. - 3 output not used. The power of the laser diode is 3 volts. Use two "AA" batteries. Can take for food and the usual crown, then collect an additional circuit of the voltage regulator. This option gives a more long-term use of your laser. Find ceramic capacitor 10 PF and polar 100 UF/16 V.
Then the directory, select the stabilizer corresponding to the voltage of 3 V, for example, КР1158ЕН3В. In addition, choose a suitable case and a microswitch. Again, strictly considering the polarity of the stabilizer and the laser diode, make the wiring of this part of the scheme. Now in the open circuit power source, and collected scheme you solder the microswitch. Check the assembled circuit and try to switch. Gently pack the resulting product and place it in the prepared casing of the flashlight, removing the glass from the lantern. To make a laser yourself, you can without disassembling the drive, and after wandering through the online stores and picking up the required (or ordered) laser unit.